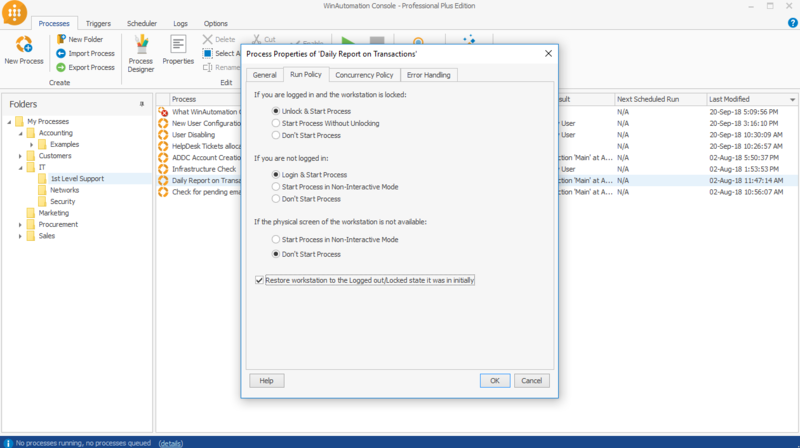 WinAutomation supports both modes of Automation, Attended and Unattended. Attended Automation, is when a task needs human interaction in order to be executed. The Human Interaction, may be a “yes/no” answer in a dialog box, a file selection when prompted by the Process, or in general, any kind of Human decision making, that will come as an input and which is crucial for the Process to continue and succeed. Unattended Automation, on the other hand, is when an automation needs no human intervention in order to be executed. 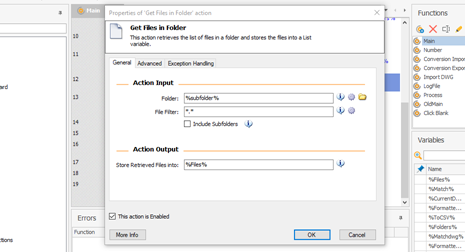 The Automation in this case is asking for NO input whatsoever and it is able to run independently, requiring no interaction with the user. 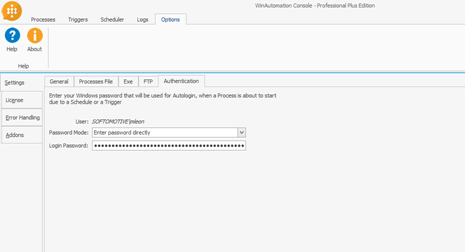 It also has the ability to Login and Logout of the machine at will, though the WinAutomation Autologin feature. This way it is mimicking the actual human activity from start to finish and it covers the full spectrum of a human User’s actions. To cut the long story short, Attended Automation requires a User to be present on the machine while Unattended Automation can run completely autonomously with no User present. 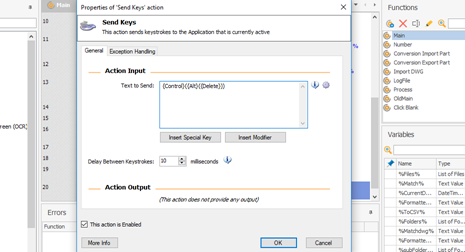 WinAutomation supports both modes and it can work in collaboration with you though its wide range of Message Boxes actions, or even without you using the Autologin and Autologout functionalities!